Remember what we said about overly enthusiastic people pouncing on possibly counterfeit Daft Punk tunes? Well here we go again. 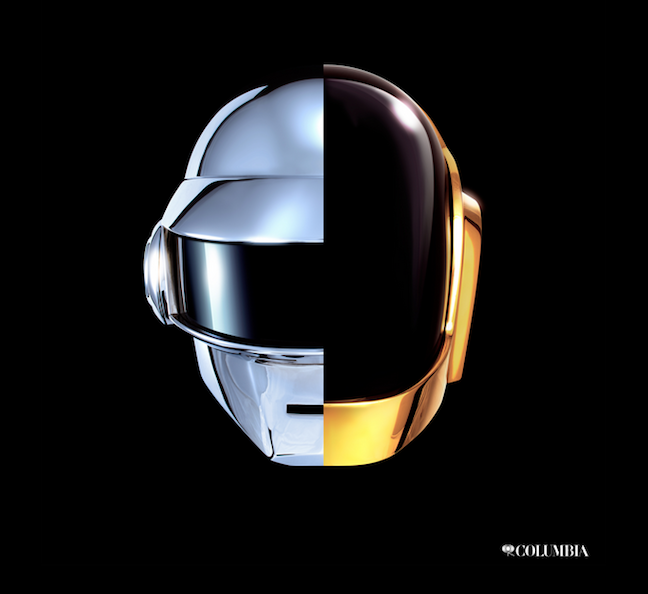 Idolator is reporting via Pink Is The New Blog that one of the tracks from Daft Punk’s upcoming album for Columbia leaked online a few days ago. Apparently titled “Dancing To The Beat”, it sounds a hell of a lot like that snippet that played during the Saturday Night Live commercial last week. Maybe that clip was a sample that was sped up for the final mix of “Dancing To The Beat”? It’s possible. That’s not the only reason to think this is a real Daft Punk track. It throbs like a cut from Discovery. The guy doing the vocals sounds like the kind of singer Daft Punk would tap for their productions. Besides, the thing has been online for quite some time now and hasn’t been pulled for copyright yet. A sign of Columbia’s nascent promotion strategy for the album? Or an indication that we’re looking at a master forgery? Check out “Dancing To The Beat”, a new song that might be by Daft Punk, after the jump. Shazam identified this song as The Science of Sound by Zodiacal Light. It sounds a lot like that song (listened to it on BeatPort) but it’s not the same. Might be sampled which DaftPunk is known for. Assuming the clip released on SNL is the actual cut of the record, this is a fake. The BPM’s are blatantly different. Also this guy just threw on a bassline, a filter, and a sample.